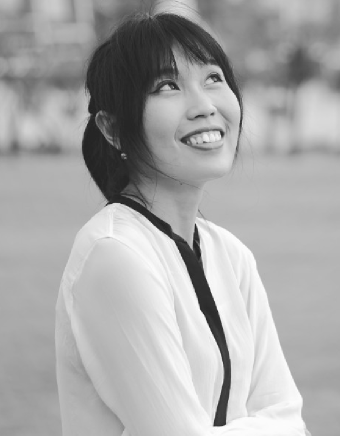 As well as her certification in Art and Science of Light Bee also has a Bachelor Degree in Interior Architecture. 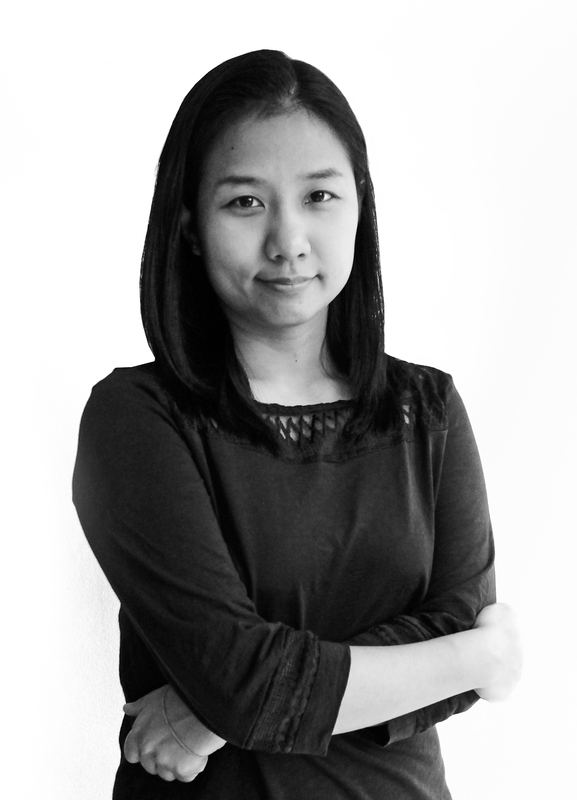 She has been working as a Lighting Designer on local (Thailand) and international projects for over 7 years. Her passion to become a lighting designer was inspired by her hobbies. Which includes, sightseeing, Travelling and discovering good architecture. Her background is Interior Architecture. When she was in the undergrad school, she did a Music Edutainment centre for the final thesis project, which are education and entertainment centre. She needs to integrate with the skill and sense of interior space and lighting design. Especially, for the exhibition and stage lighting. This was the passion and inspiration started for her to become a lighting designer. She is particularly motivated by the power of productive working in a team. It’s very rewarding working closely with others who share their experience to achieve the target. She’d like to take on a challenge and to rise to that challenge as part of a concerted team effort. The person who inspired her for lighting experience is James Turrell and also who is deeply influenced her life is her mother. Som has been a lighting designer for 7 years, her passion for this comes from creating something that can have an influence people’s lives. Som feels lighting is the perfect combination between art and science which are the two things she really enjoys. Som can be compared to Border Collie (Sheepdog) because she is extremely energetic, fun-loving and willing to work hard, as well as playing but at the end of the day, rolling over on fluffy carpet is always good. Narissa has a Bachelors and Master’s in Architecture, a keen member of the team who is growing along with the company. Her passion on how to use light to make new perceptions of space is apparent in her work. Outside of office hours Narisa has many hobbies such as Swimming, Sewing and Travelling. 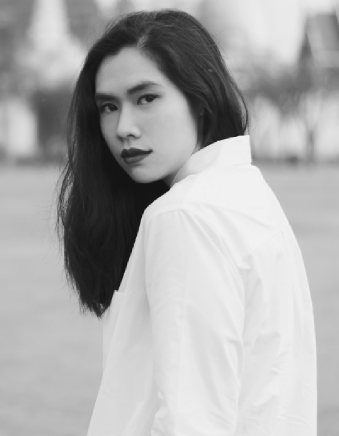 Poom has a Master of Art from Hochschule Wismar, Germany and a Bachelor of Architecture, Interior Architecture from Chulalongkorn University, Thailand. She has been working as a Lighting designer for 3 years. Poom thrives on her contribution to beautiful projects; from the conceptual design stage to seeing the design brought to life. She designs lighting atmosphere through her perception of light in nature. 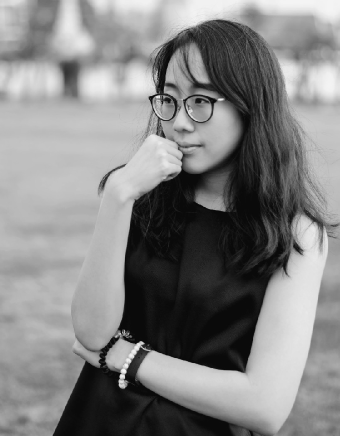 Spending time away from her home as a student, has provided Poom with the opportunity to encounter lots of new experiences and she has tried to learn something from every one of them. She loves to gain knowledge from people, books and workshops and strives to share the joy in her life with the people around her.